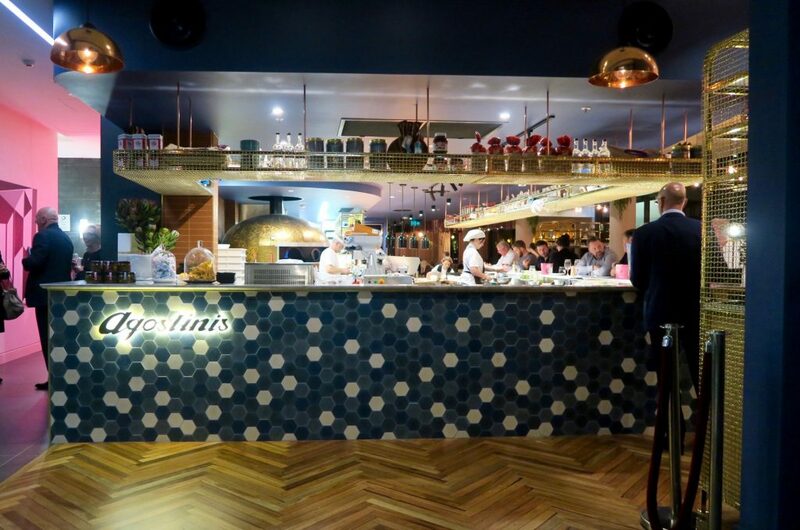 Agostinis: Canberra's Latest Italian Restaurant - Holy Smithereens! 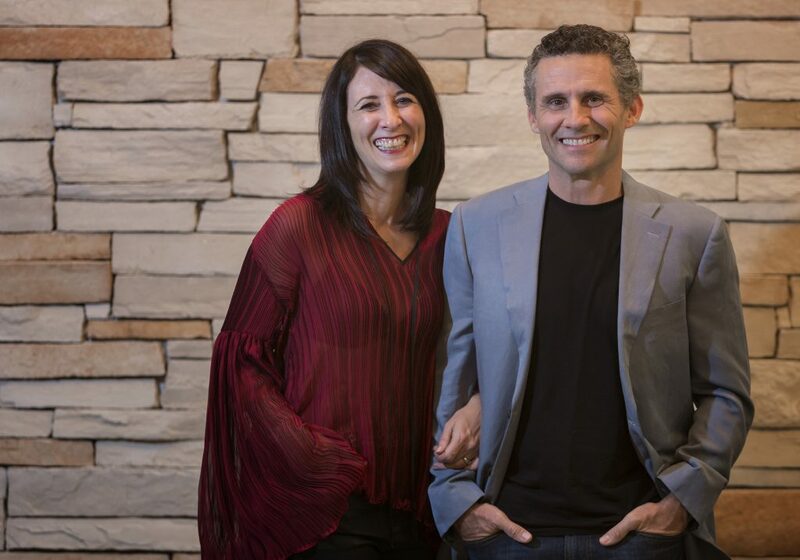 For siblings Dion and Dan Bisa, growing up surrounded by authentic Italian food prepared by their mother is a fortune that they consider worth sharing with others. “Many of my happiest childhood memories are associated with my family coming together over food”, Dan Bisa, owner and Director of Bisa Hotel shares. 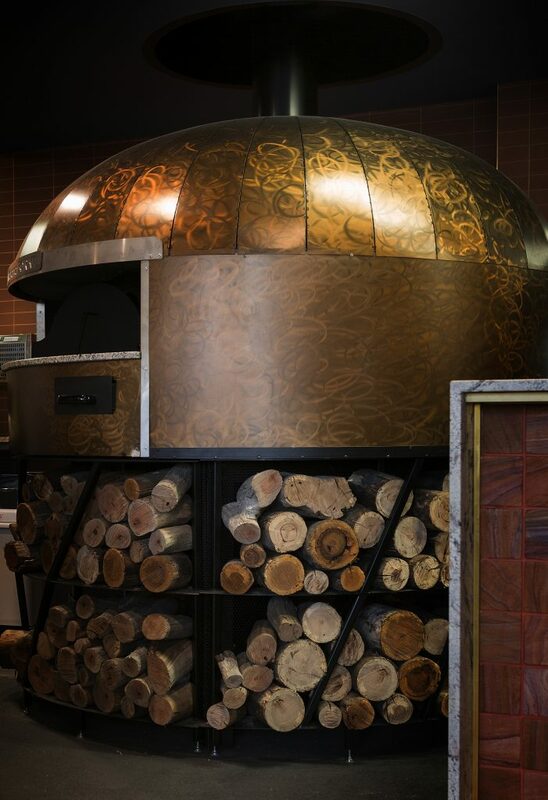 Lucky for us who don’t have Italian mothers, the Bisa siblings’ latest addition to their growing pool of happening places in Canberra (the stylish East Hotel, and the award-winning Joe’s Bar) is a product of their lifelong passion for good, simple Italian food, exactly the kind that they grew up with. Agostinis is named in honour of their mother Marisa, whose maiden surname was Agostini. Marisa’s family owned a restaurant in Northern Italy before migrating to Australia in the 1930’s. Inspired by the Bisa sibling’s love for family, and also because it happened to be coincidentally ‘National Siblings Day’, my sister, who was visiting from Sydney, and I visited Agostinis for dinner. 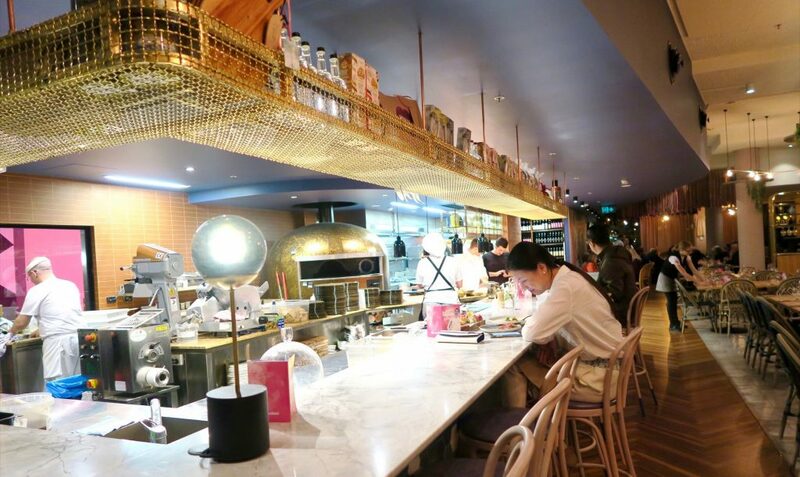 Agostinis is located at East Hotel, where my sister remarked at how stylish the lobby was (read my staycation experience of East Hotel). 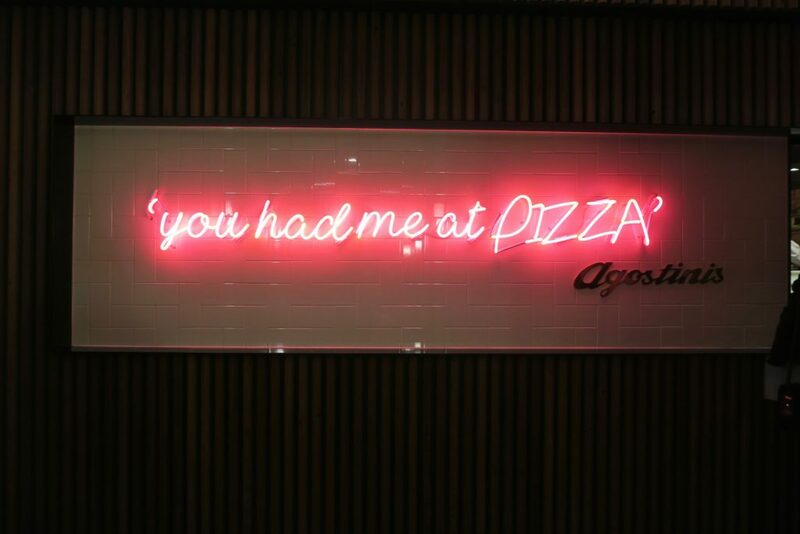 Agostinis had me at the neon pink lights. 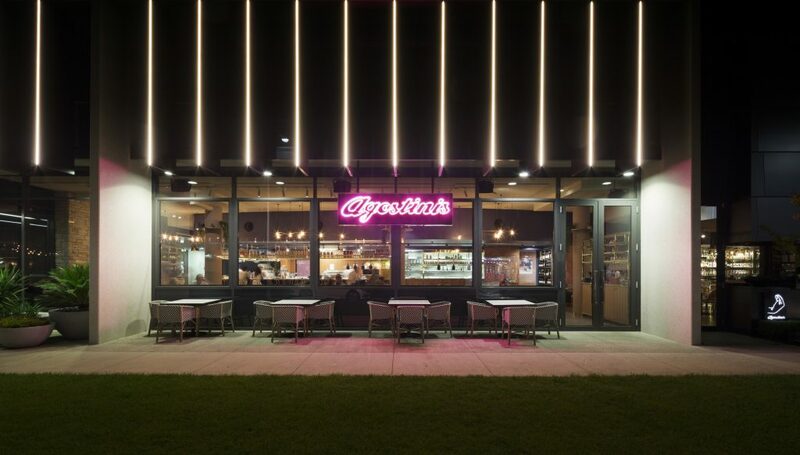 You can’t miss the name Agostinis from outside the hotel, which really adds character and color to Kingston in Canberra. When we entered, I pleasantly found that Agostinis’ interiors had a very inviting color board of warm pinks, shades of terracotta, metallic gold touches, hues of grey and cerulean. Sydney-based Interior designer Kelly Ross meticulously paid attention to details when she created the design and concept of Agostinis’ interiors. Every object has been customised (each chair in Agostinis is custom-made), with a backstory that ties to the life of Agostinis’ muse, Marisa. For instance, the materials used from the restaurant have been imported from the region of Fruili Venezia, the Agostini family homeland in Northern Italy, which is known for its limestone, dolomite and marble. 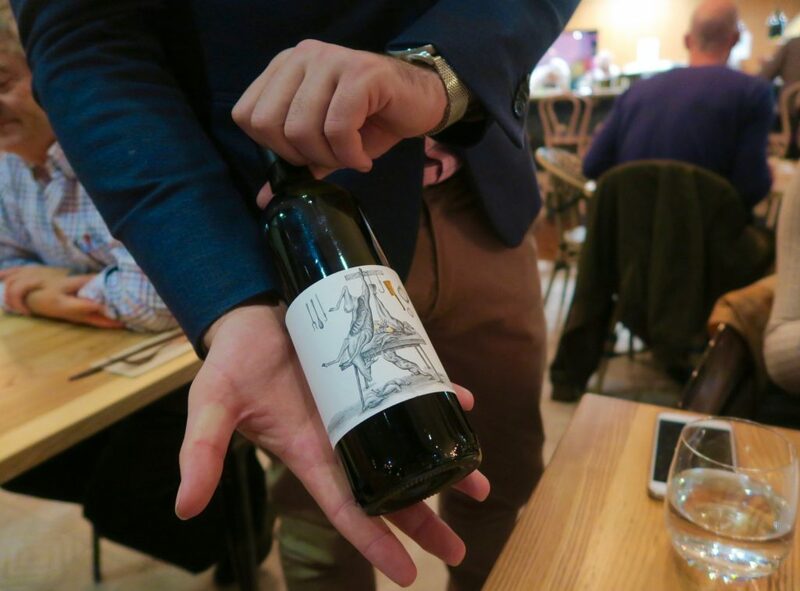 A little after we sat down, we were given the wine list and upon asking for a suggestion, was given Beppo’s Blend, made especially for Agostinis by local wine genius, Bryan Martin from Ravensworth Wines at Murrumbateman. It is made from three great Italian varietals, Sangiovese, Nebbiolo and Barbera. The calamari was lightly fried so it wasn’t too oily, and I loved that it was served with mint, which added variety to the lemon and aioli. 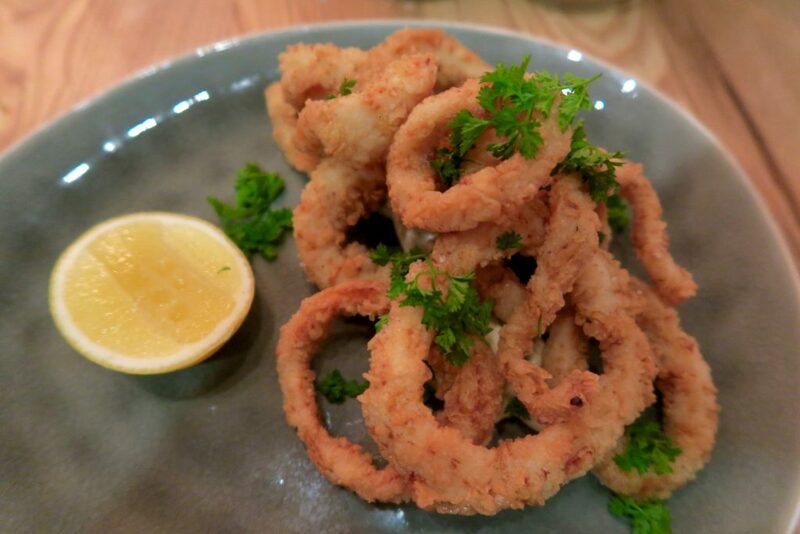 The calamari slices were also very ideal – not too thick which provided a lot of crunch and texture. The calamari itself was tender and not rubbery at all. The insalata caprese con burrata was great combined with the calamari, creating a contrast of texture and flavour. 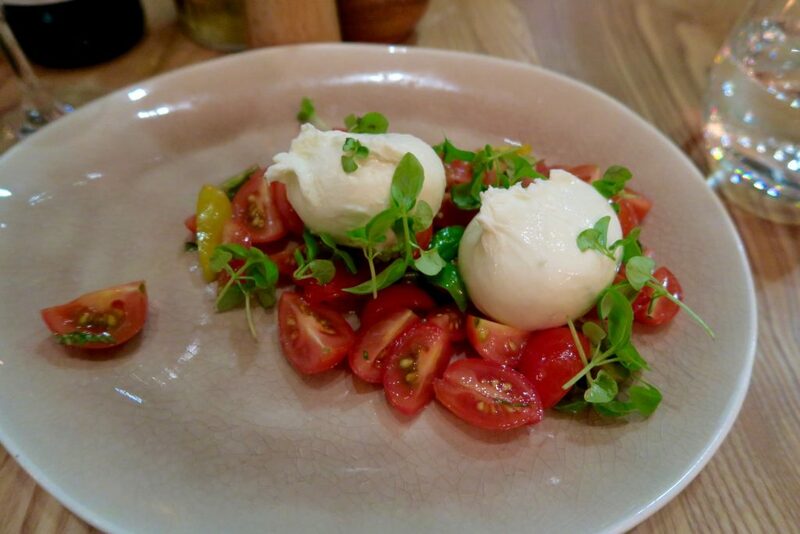 The heirloom tomatoes also provided a crisp and sweet accompaniment to every bite of the burrata. My sister and I shared a mushroom pizza and seafood pasta for our main course. 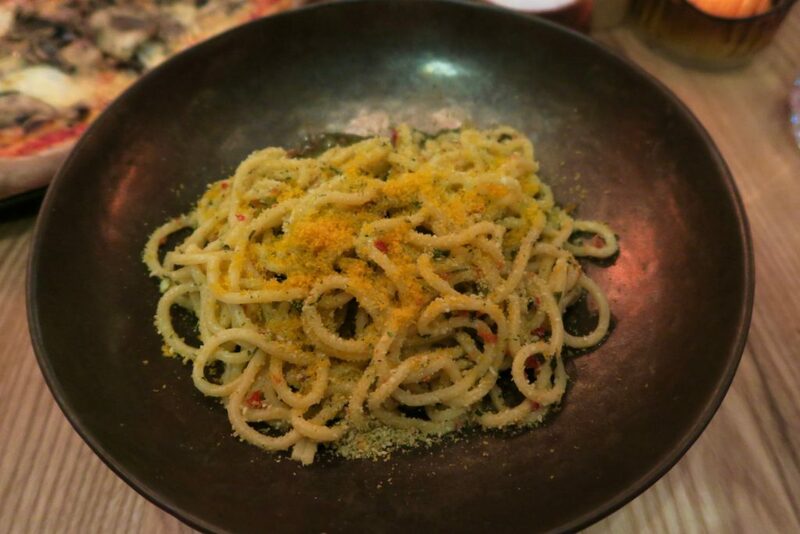 The pasta, Tonnarelli Alla Bottarga, is a square-cut spaghetti with grated Bottarga (salty cured fish roe), garlic, chilli, lemon and parsley. The menu says that this is a true Sicilian delicacy which offers the taste of the Mediterranean sea. I love seafood and wanted to try something other than a marinara mix pasta. The Tonnarelli Alla Bottarga was a welcome change as I definitely haven’t tried anything like it before. The Bottarga (roe) was sprinkled sparingly but it was strong enough to be the dominant flavour of the pasta. It offered a very homey, almost comforting seafood based taste (not fishy). 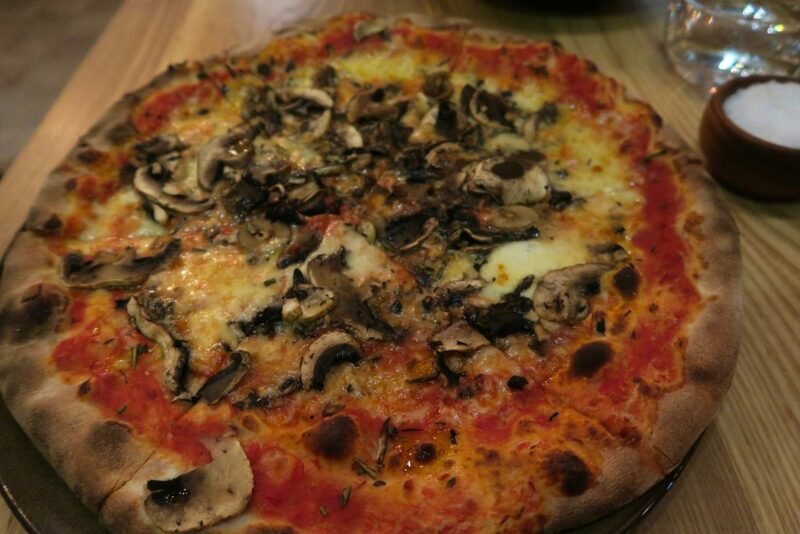 The Funghi pizza , described in the menu as a medley of mushrooms, Fior di Latte mozzarella, rosemary and truffle oil. I prefer simple combinations for pizza and this was great. The truffle oil with the mushroom was perfect for a cold spring evening in Canberra. No matter how heavy the starters and main course are, there will always be room for dessert. For three full scoops of house-made gelato, which is what I gleefully had. 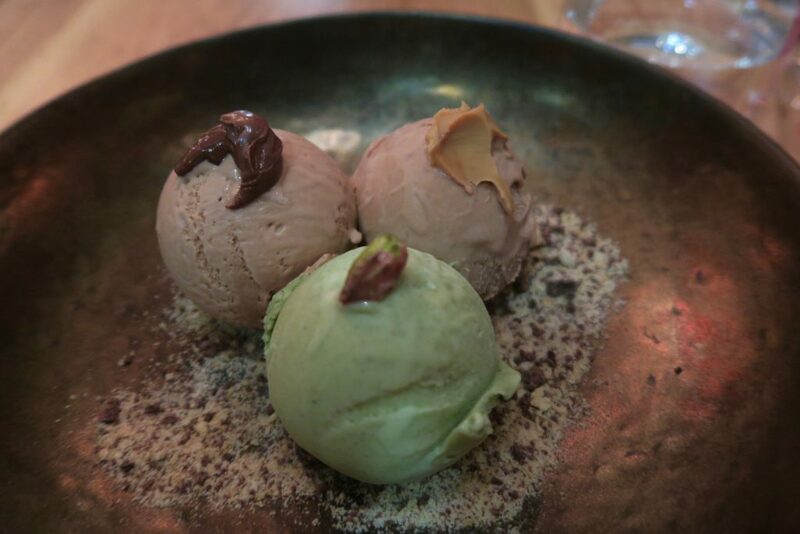 Each serving of gelato comes in three scoops, and I had the flavours of Peanut Butter and Chocolate (my favourite), Pistachio and Chocolate. The gelato was creamy but not overly soft so it was perfect. The flavours were very natural so I didn’t really taste much of artificial sweetness. 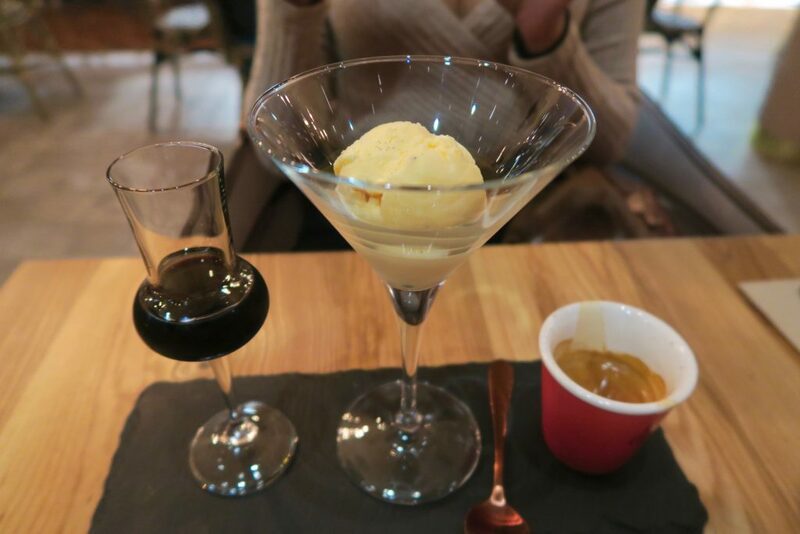 My sister had the Affogato, house-made vanilla gelato served with an espresso and Patron XO Tequila. It was a little too strong for my taste as I don’t normally drink coffee but my sister loved it. With Romano Chef Francesco Balestrieri at the helm of the restaurant’s menu, Agostinis is definitely a place for authentic and simple Italian food. 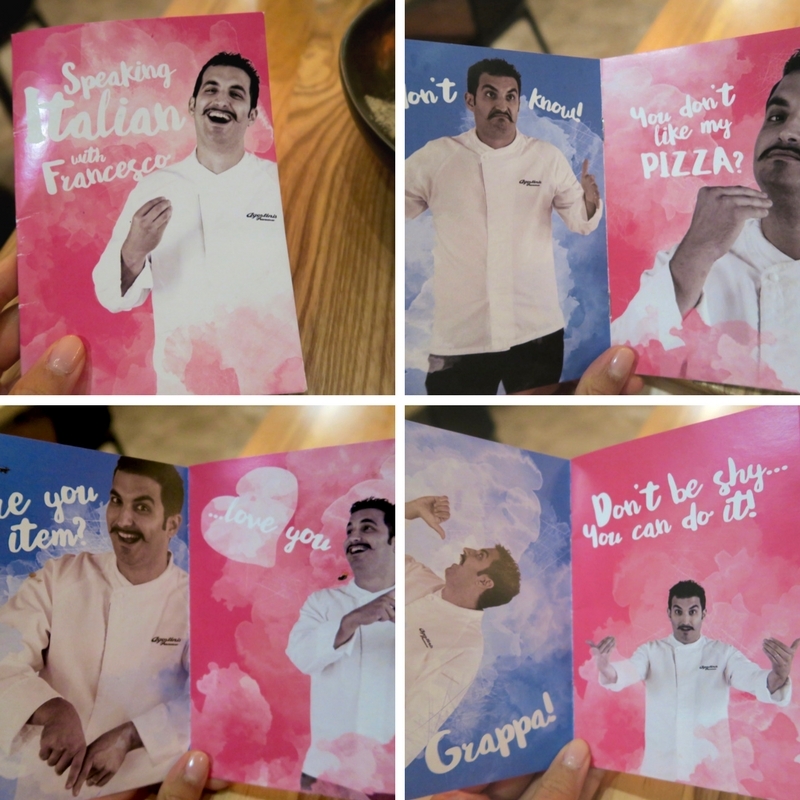 The kind that every one of us with non-Italian heritage or mothers wondered what Italians actually had in their homes during get togethers and gatherings. 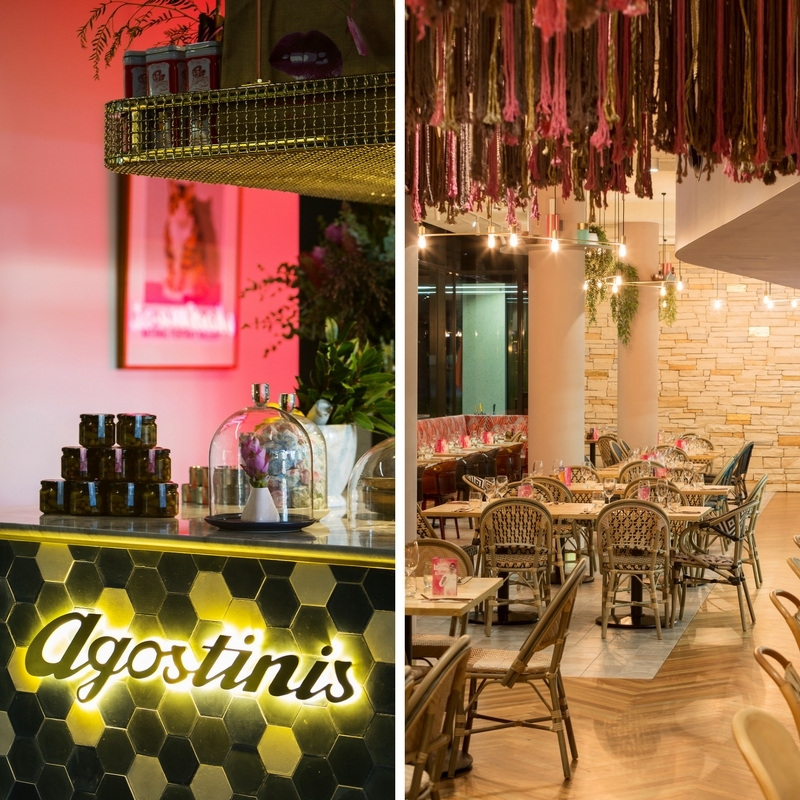 And with the cozy yet stylishly chic atmosphere, Agostinis is a place for families and friends to gather and enjoy each other’s companies over good food, laughter, and vivid conversations, just as Italian families do.